Blog — Smith & May Inc.
We have been voted Best of the Best Stove & Fireplace Store 2018! The Large Hampton Gas Stove features the most realistic gas fire available. Complement the classic style with a decorative glass grille to get the look of a real wood fire. Direct vent technology allows you to put your Hampton Gas Stove exactly where you want it without needing a chimney. As the industry’s first and only see-through wood burning stove, the Vision is a masterpiece of engineering foresight. With glass panels on two sides displaying a view of the flames, the Vision offers double the pleasure and comfort of a traditional stove. Vision is capable of effortlessly warming areas of 2,000 square feet within minutes. 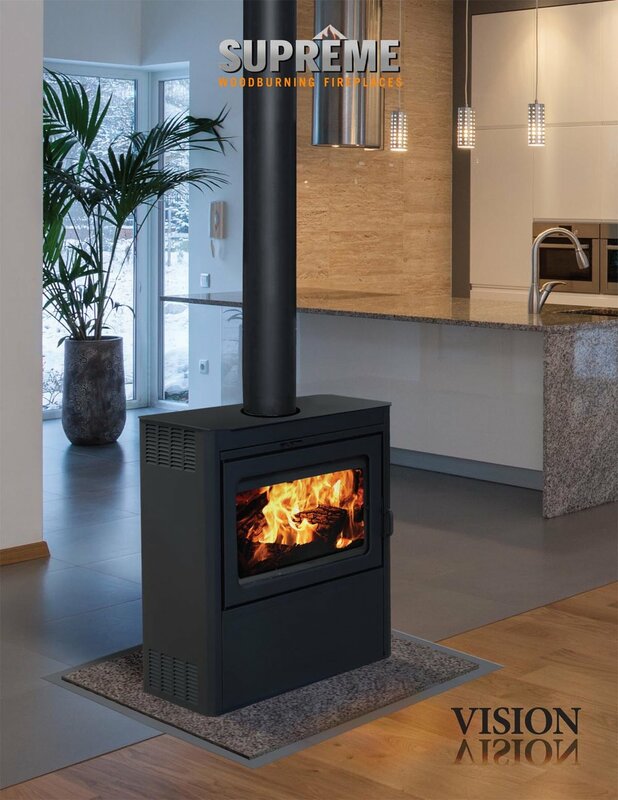 While the generous firebox can accommodate logs of up to 24 inches, its compact depth doesn’t overwhelm when installed in the centre of a room. The stove also features Supreme’s signature built-in grill that allows delicious barbecued meals to be prepared over charcoal. The Vision is the perfect choice for consumers who wish to introduce contemporary heating design to their home. Enjoy the combined power of radiant and convective heat with maximum viewing area. Extend the fireplace season from Fall to Spring with the low turn down capability. This gas insert includes electronic ignition and a variable speed blower. Designer options provide you with a customizable look. Inside and out, the Mirage 18 is engineered to provide powerful, efficient heat for your home. Large aluminum-finned heat exchangers result in high performance heating efficiency while highly reflective titanium porcelain baffles and insulated interior firebox panels maximize temperature convection. Standard features include one-touch programmable remote controls to simplify operation; heat output and flame height is variable, allowing complete control over heating, comfort, and appearance. Want to know more? Contact us here, or visit our Products page to see a partial listing of our vast selection of Gas Stoves. From January 6th - February 20th 2017 - Save up to $640!